The Honors College is very excited to announce the hiring of four new preceptors: Saul Allen, Carol Blasi, Kristen Davis, and Hao Hong! These four new preceptors will all be teaching our Honors 111 students this Fall 2018 semester. Allen plans on not only reinforcing his students writing and reading for this semester, but, also to encourage their curiosity and critical thinking as they delve into their texts for the semester. Blasi has just been awarded her PhD in History for her dissertation on how French land tenure was implemented in the French colony of Acadia before the expulsions of 1755. Davis has extensive experience in teaching English, including: writing, rhetoric, research, short story and the novel, science fiction and fantasy, British literature, popular culture, and interdisciplinary classes on global issues and the environment. Hong is the new CLAS-Honors Preceptor of Comparative Philosophy and has interests in the nature of truth and metaphysical explanation in both Western (especially analytic) and Eastern (especially Chinese) philosophical traditions. 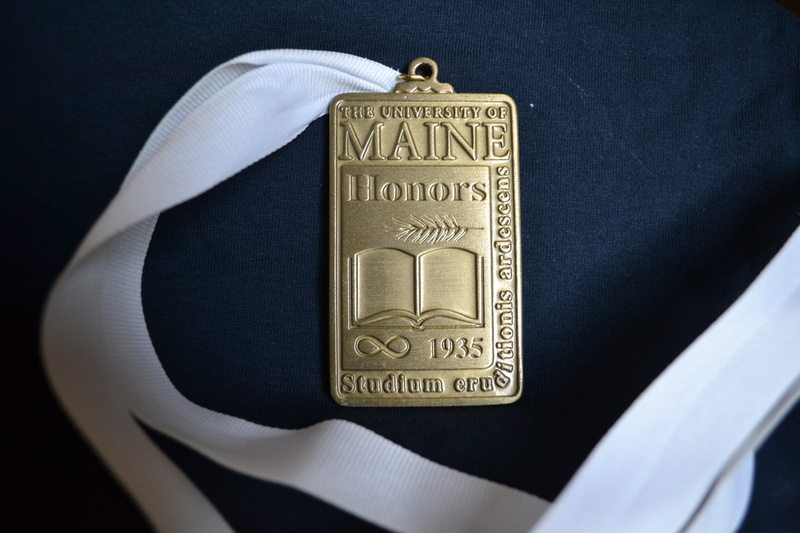 The University of Maine and the Honors College are looking forward to their future scholarly endeavors and accomplishments as teachers and mentors.